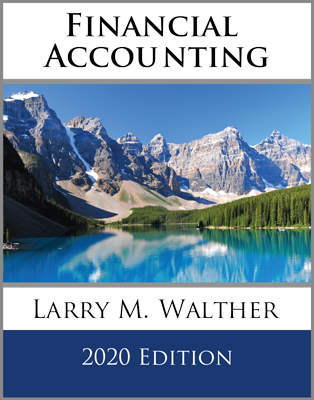 This book covers a range of financial accounting topics related to the accounting and reporting cycle, current assets, long-term assets, debt, equity, and cash flows. 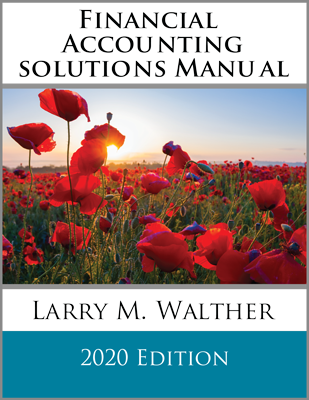 This material is customarily covered in introductory accounting courses, and is foundational for all accountants and business persons. 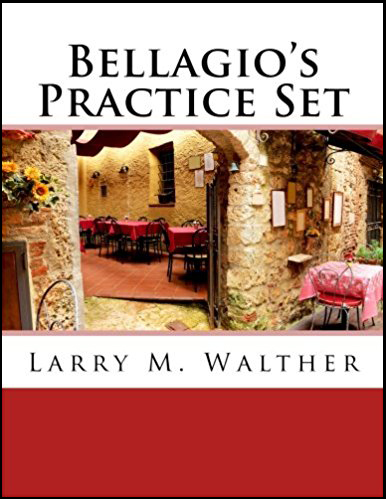 The writing approach is a careful blend of concepts and practice. 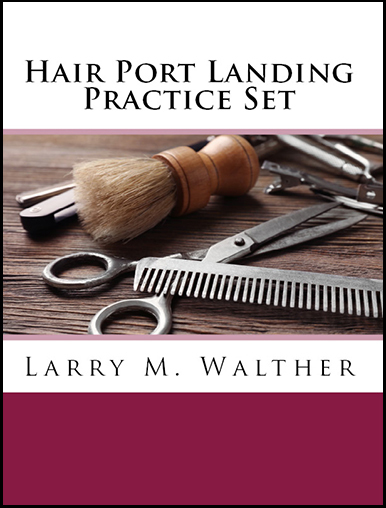 Great care was taken to construct a seamless presentation that flows along a continuous thought process. 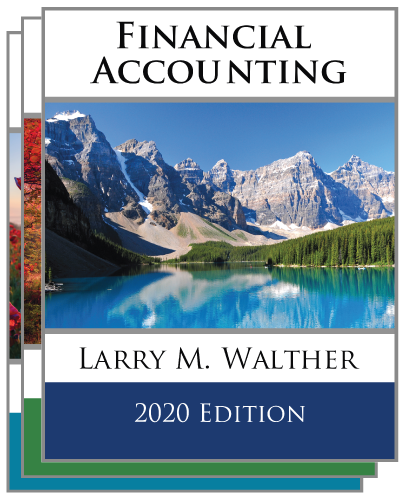 The careful attention to design should make the book equally appealing to those interested in using accounting information, or those who want to begin to learn how to work in accounting positions. 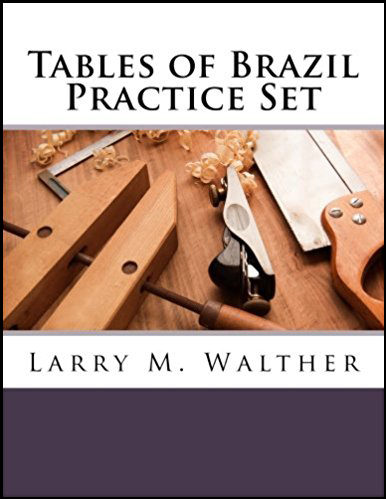 The accompanying website includes numerous supplements like streaming videos, sample problems with solutions, and other learning tools. 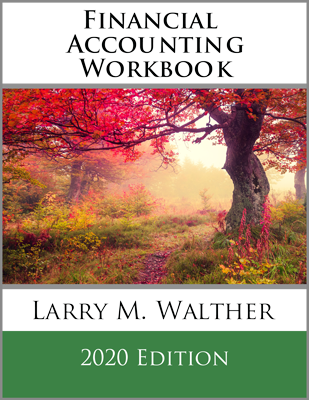 The bundle includes the financial textbook, workbook, and solutions manual.